It's a new data management tool intended to process only the data you need — and to go looking for it where it's created or stored, without requiring you to pull it all into one place. It will to do that by creating data pipelines — flows of data that are composed of reusable, configurable operations to process data pulled from a variety of sources, including CSV files, web services APIs, and commercial cloud services, as well as SAP's own data stores. The operations could be connectors to different file systems or APIs, analytics or machine learning libraries such as TensorFlow, or custom-coded tasks. 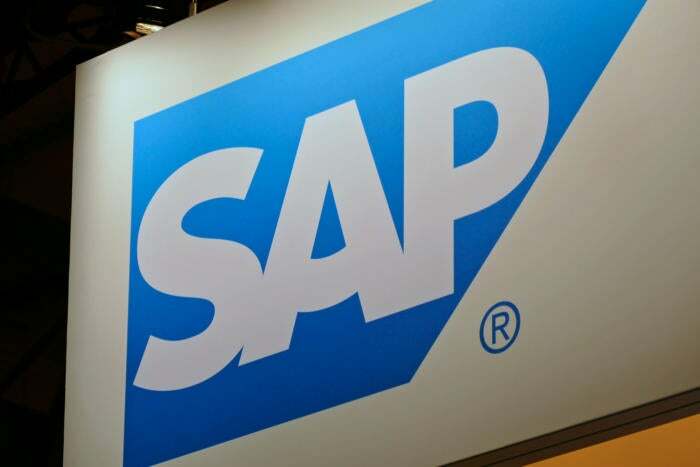 Data Hub doesn't need a company to be built on SAP in order to work: It can also be integrated with third-party products, he said. "You don't need to be using SAP's ETL processing, you may be using Informatica," he said, or perhaps the open-source Kafka messaging layer.